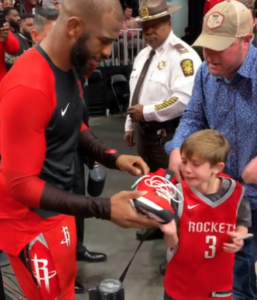 Young Fan Loses It When NBA Star Takes Off Game-Worn Shoes & Hands Them Over. When you finally get to meet your idol, the person you’ve looked up to for so long, it can all become too much. 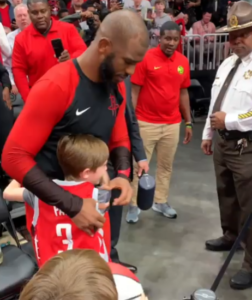 In March, Houston Rockets player Chris Paul got to show his softer side after defeating the Atlanta Hawks at the State Farm Arena in Georgia. 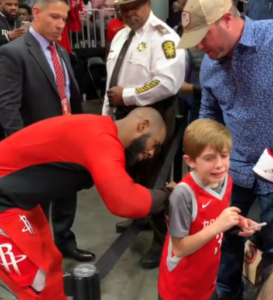 The NBA star celebrated his team’s win by giving one young fan an unforgettable experience… and making him burst into tears. 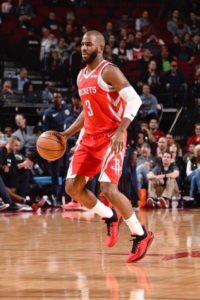 Local Shaun Graham caught the whole thing on camera as Paul took off his game-worn shoes, signed them, and approached a little boy wearing a CP3 (Chris Paul #3) jersey. Paul then handed them to the boy and offered to sign his jersey, too. That’s when the poor kid lost it. Starstruck and completely overwhelmed, the adorable boy sobbed as Paul signed his jersey. It’s not every day that you come face-to-face with your biggest hero — who then showers you with gifts! 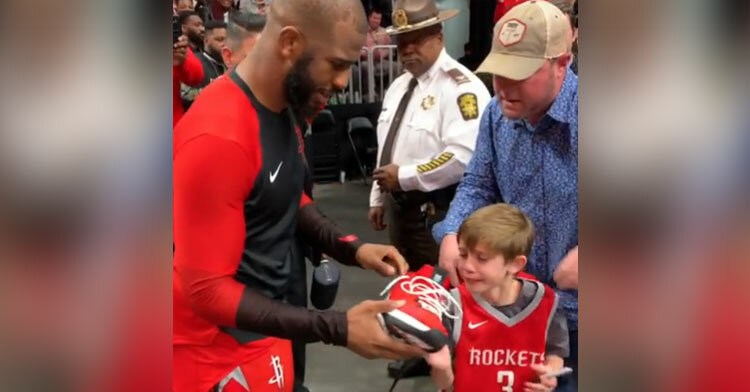 Before parting ways with his biggest fan, Paul took a photo with him, leaving the boy with one last gift — and a memory he’ll cherish forever. Thousands watched Shaun’s footage as it made its way around the web, making fans fall in love with the point guard even more. We couldn’t agree more. 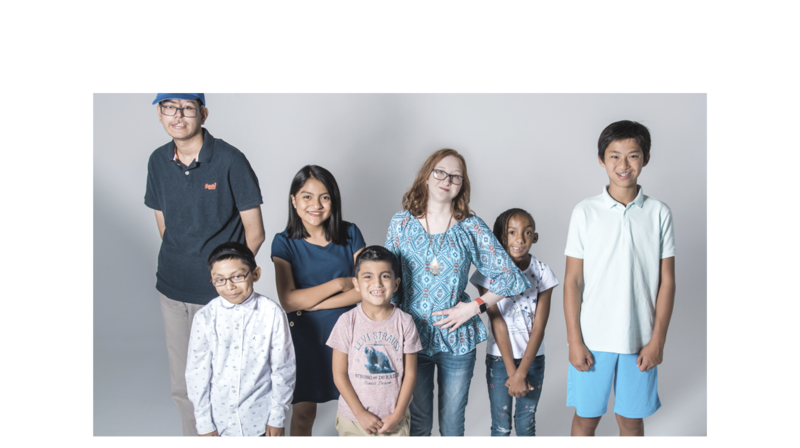 The world needs more role models like Chris Paul. 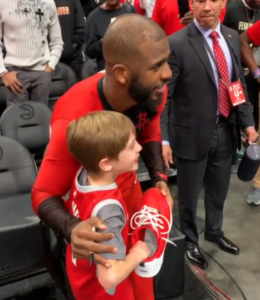 Watch as CP3 makes his fan’s day (and probably his entire year) in the clip below. Don’t forget to share this sweet moment with your friends. What an amazing moment at the game tonight. This is what I love about the NBA. Way to take time @cp3 and make this kids day. Tears of joy can only flow when you meet your favorite player. I could only imagine what I would have been like at that age meeting any of my favorite players.